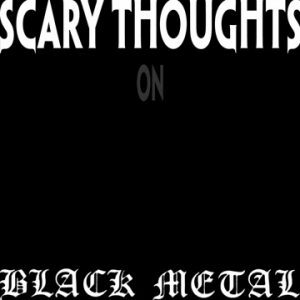 This episode is about the most evil genre of music: Black Metal. We are joined by extreme music authority, Andee Connors. He co-owned the notorious Aquarius Records, curates Pandora’s unholy Black Metal station and creates infernal music as a member of A Minor Forest and Common Eider, King Eider. 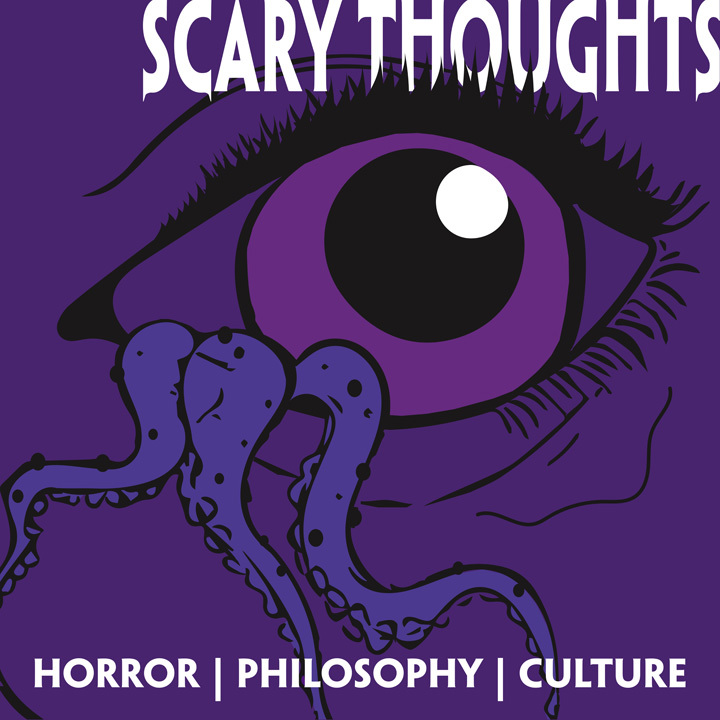 We invoke blasphemous critical theory, the abysmal history of youth movements and the odorous politics of several necrotic musical personalities.